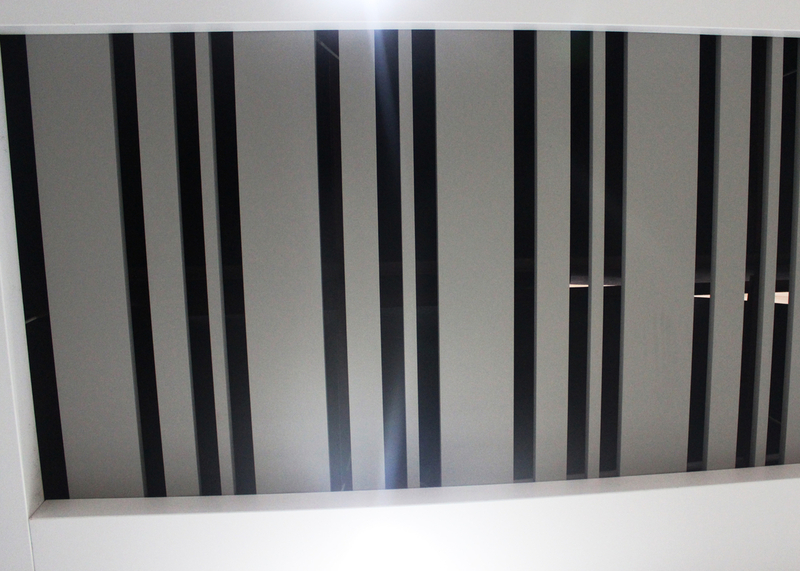 B - shaped Open Strip Ceiling is made from high grade aluminum alloy, with film coating , spraying, and roller coating surface treatment option. Simple structure makes it easy to install. The whole ceiling surface looks comfortable. It has multiple accessibility options which are custom made to support the use of the B - shaped Open Strip Ceiling. It is widely used on industrial and civil buildings, special buildings, large span steel structure, interior wall decoration, exhibition halls, airports, stadiums, anti - corrosion of steel structures, oil platform, ships, airplane, bridges, partition panel, ceiling, roof board, carriage etc. 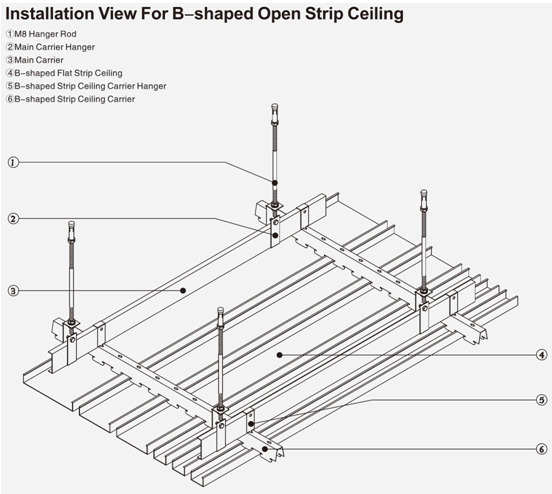 B - shaped Open Strip Ceiling is with advanced & unique production technology, which is the superior product with professional mold design, even panel surface, distinct edges & lines, and clear & concise. All of these create a pleasant visual space.